Steemg (website: http://steemg.org) is an open-source tool which collects and analyzes the data of steem activities and contests. 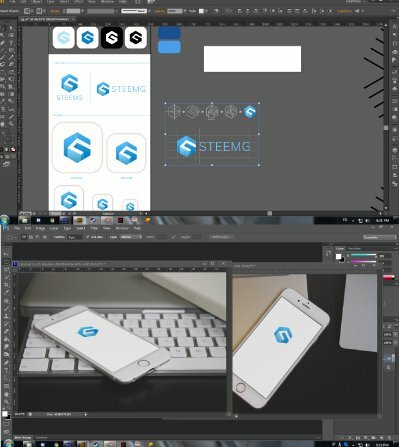 More information about the project can be found in one of my previous post: [New Project] steemg: an online collection and analysis tool for steem activities and contests. the logo that i made used positive and negative space, with the minimalist yet rich, with this method the logo has compete and make attention for user. clever, unique, and memorable. 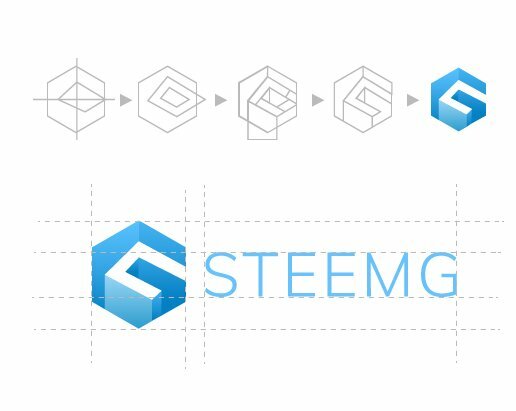 the concept is using 2 elements there are the "G" as represent of Steemg, and path that represent the way of blockchain system. Thank you for the contribution, your contribution has been evaluated according to Utopian policies and guidelines, as well as a predefined set of questions pertaining to the category. Congratulations @telurpuyuh! You received a personal award!